Do I Really Need an Employment Visa if I Get 6 Months’ Visitor Status Upon Arrival & Intend to Work in Hong Kong for a Maximum of 2 Weeks? 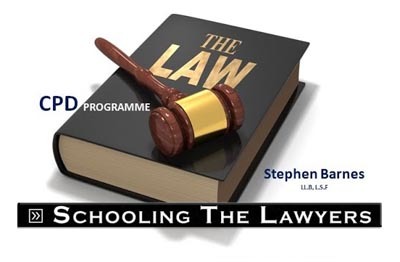 Can I Study Online for a UK Tertiary Qualification while Staying in Hong Kong with a Visitor Visa? I Possess an APEC Business Travel Card – Will It Advantage Me in My Hong Kong Investment Visa Application? 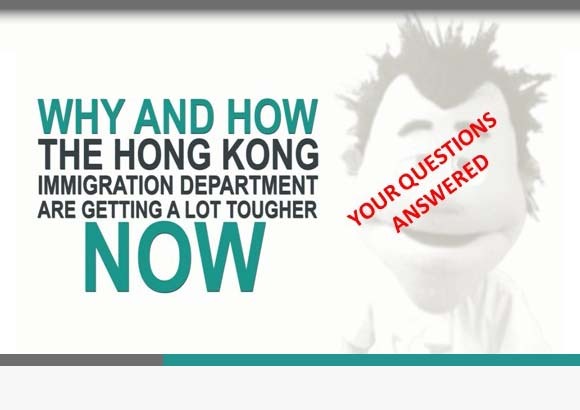 Please Don’t Ask Me To Advise You On How To Break Hong Kong Immigration Law!